We’re going to be dishing on Twitter with Sleep Number tomorrow afternoon and we can’t wait! We are excited to have some interesting conversation and fun all about sleeping better… oh, yes! We all need to get some beauty sleep, so we’re excited to share the ways we do it! 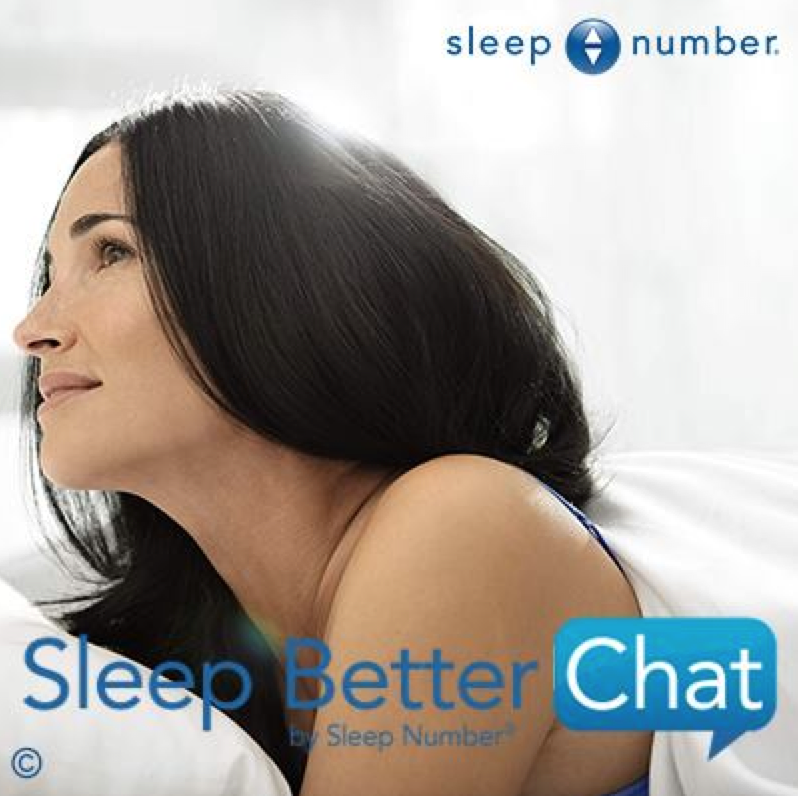 Do you have a Sleep Number bed? SLEEP NUMBER beds feature DualAir™ technology inside. At the heart of the mattress is two individually adjustable chambers and a Firmness Control™ system. Together, they allow you to select your ideal comfort—your SLEEP NUMBER® setting—on each side of the bed at the simple touch of a button. So join us for some interesting conversation and fun all about BEAUTY SLEEP!